The Rekon has a versatile design with a streamlined center tread and stouter shoulder knobs. The center tread is directional to provide a combination of speed and traction. Between the center tread and shoulder knobs are alternating transition knobs to provide more grip when transitioning in and out of corners. All rows of knobs have siping for extra traction on loose terrain. 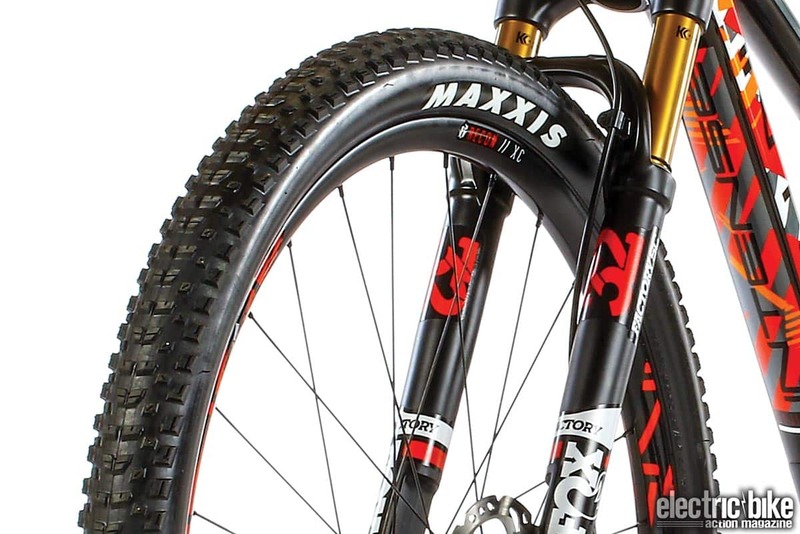 Maxxis offers the Rekon in several different widths and diameters with the exception of 26-inch. 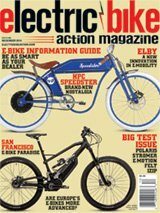 On 27.5-inch and 29-inch models, riders can go up to 2.6 inches wide with a plus-size width available for 27.5. For the 29er crowd, the Rekon starts with a 2.25 (tested) and goes up to 2.6. The narrower tread tested is available with Maxxis’ 3C MAXX Speed compound and 3C/TR or 3C/EXO/TR designs. Our set of test tires comes with the EXO liner that gives the sidewalls more support and protection. The Rekons we tested came in at 672 grams for one tire and have a retail price of $83. With our tires in hand, we noticed that the thicker EXO sidewalls felt sturdy but not too heavy or burly. We mounted our pair of test tires onto a set of RideFast Racing Hotwire wheels with an internal width of 23mm and used Orange Seal Endurance sealant. The Rekons seated on the rims at about 20 psi and didn’t give us any issues once installed. On the rim, the Rekons had a nice rounded shape with the shoulder knobs sitting at a nice angle, not looking square-edged. We started with our air pressures at 22 psi in the front and 24 psi in the rear. This was enough air volume for the tires to keep their shape but low enough to maximize traction. Hitting the trail, the Rekons rolled much quicker than we were expecting. The Maxx Speed compound was no joke, offering minimal rolling resistance on our loose trails. Dropping into corners, the Rekons provided ample grip and traction when being leaned over. The stiffer sidewalls helped keep the Rekon supported when pushing over into corners. Climbing steep sections of trail, the rear tread hooked up confidently and maintained grip, even when we ground up loose pitches. 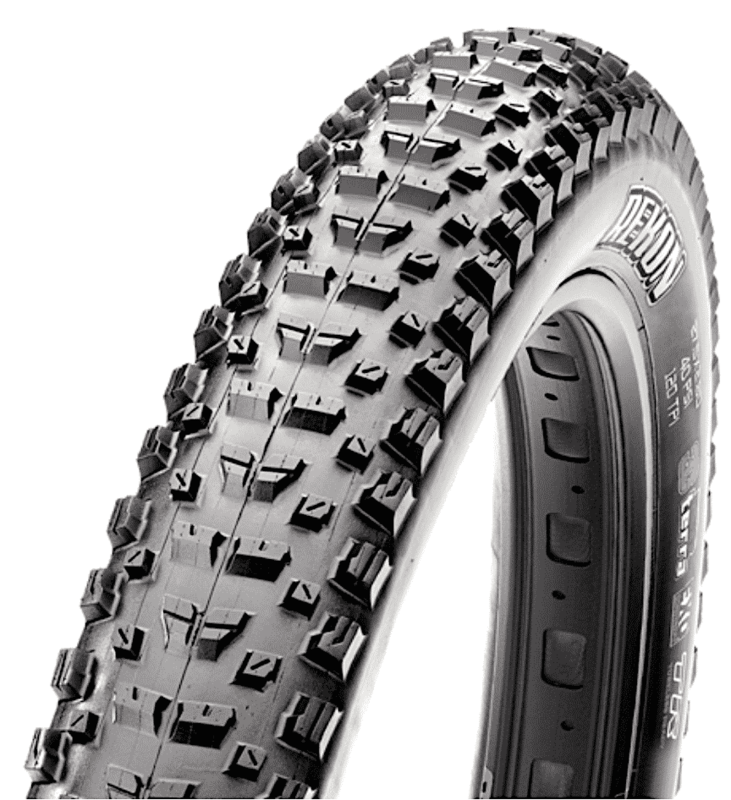 Overall, the Rekons are a decent set of tires well-suited for aggressive cross-country riding.